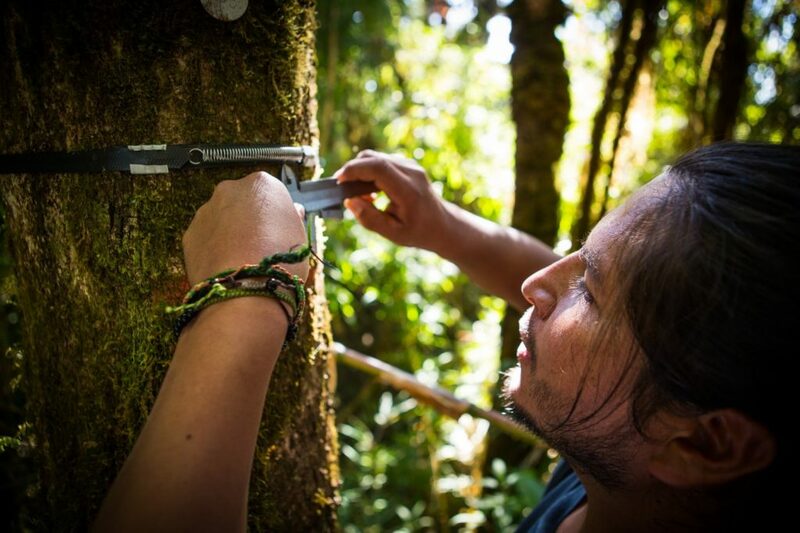 The Andes Biodiversity and Ecosystem Research Group (ABERG) is a team of 41 researchers from 12 universities dedicated to understanding biodiversity distribution and ecosystem function in the Peruvian Andes. The senior biologists in our group include 12 Principal Investigators, 17 postdocs and Peruvian researchers, and 12 graduate students. 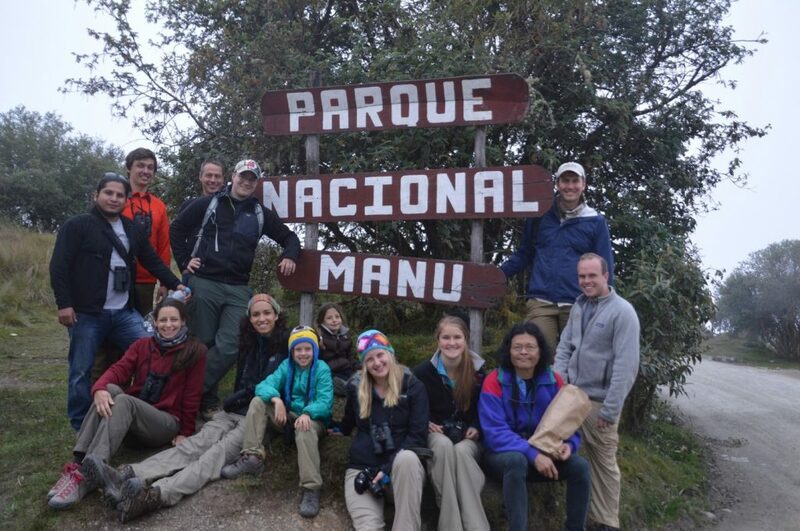 We currently work in collaboration with an additional 33 Peruvian biologists and undergraduates. Excluding courses we have directly trained 162 students and young researchers since 2003, 118 of whom were Latin American, 110 of those Peruvians. Thirteen have come to the US for graduate training with ABERG PIs and senior personnel, and are key partners on their respective projects. 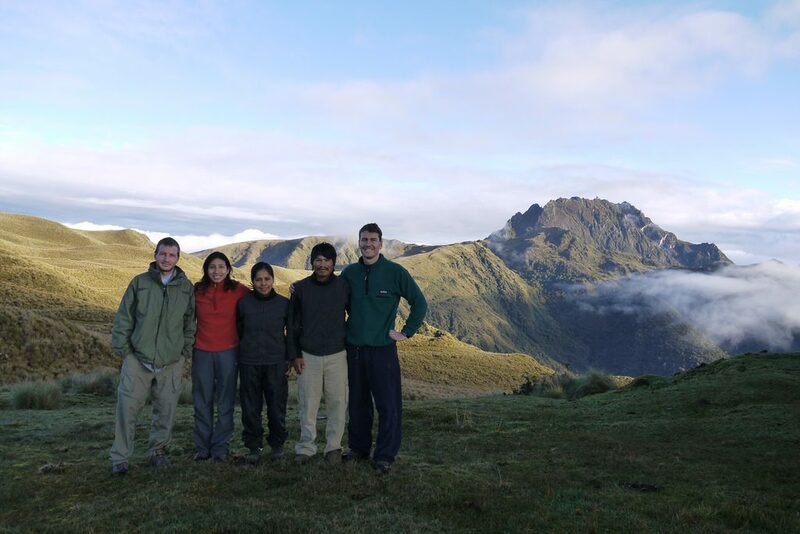 We have offered and participated in courses, including a NSF-Funded PIRE-PASI course in 2011 centered on our study, and over 200 undergraduates brought from Wake Forest University and Peruvian institutions for 21 to 28 day intensive field courses. A list of all past and current Peruvian students and research assistants (109 in total) that have been trained by ABERG can be downloaded here: ABERG-Peruvian students.